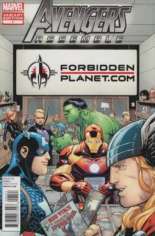 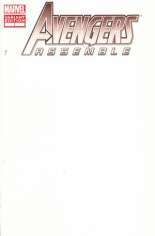 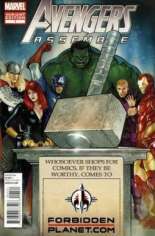 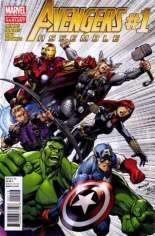 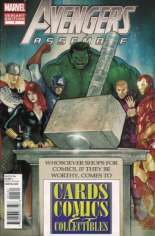 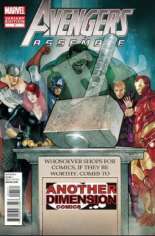 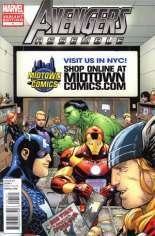 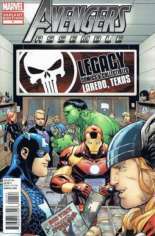 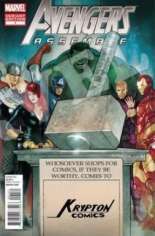 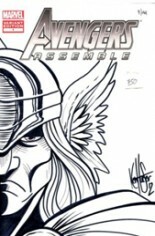 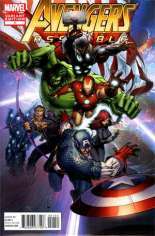 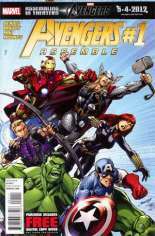 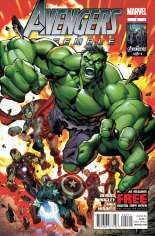 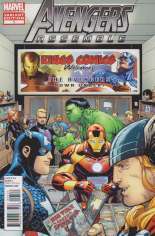 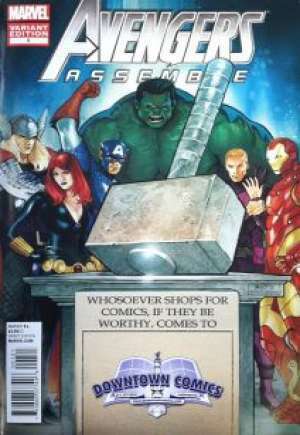 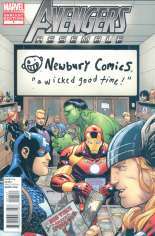 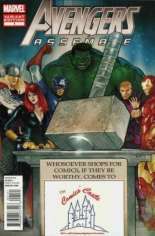 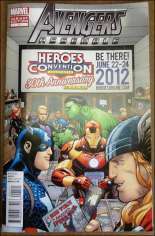 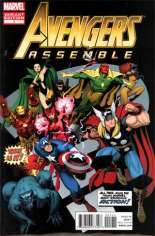 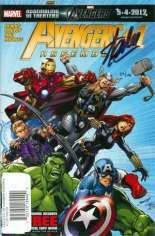 Published May, 2012 (Modern Age) by Marvel Comics and went on sale March 14, 2012 for $3.99 USD. 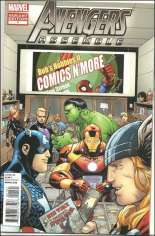 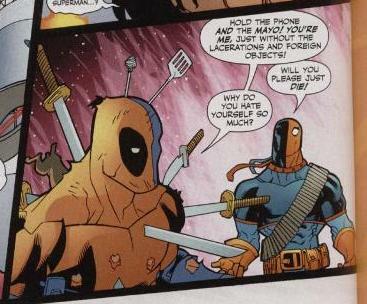 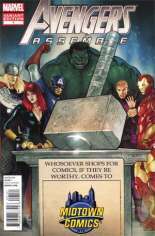 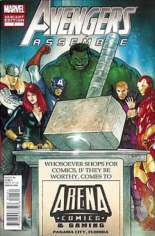 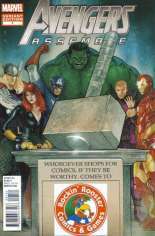 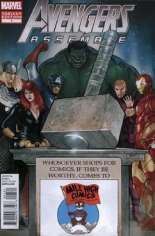 This issue contains 32 pages in Color, the current NM value is $4.00 USD. 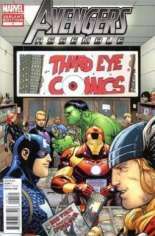 The publisher has rated this issue T+ (12+).